The JB Room is a unique for small and medium size meetings. 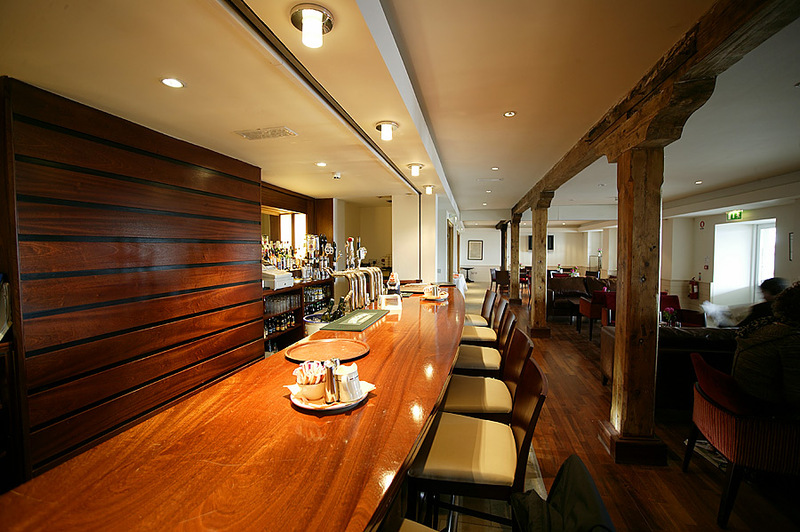 With doors opening out onto the platform and views over the harbour, it is an ideal venue for those special meeting. The room is equiped with rostrum, full WiFi, sound system, television, projector and screen. The JB Room is also ideal for parties or family gatherings. It has access out to the platform area with covered heated seating. 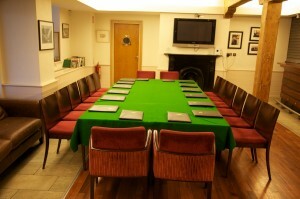 To book the JB Room for your meeting or social event contact the Manager, Tim O'Brien at manager@nyc.ie. The JB Room is a unique for small and medium size meetings. With doors opening out onto the platform and views over the harbour, it is an ideal venue for those special meeting. The room is equiped with rostrum, full WiFi, sound system, television, projector and screen. The JB Room is also ideal for parties or family gatherings. It has access out to the platform area with covered heated seating. 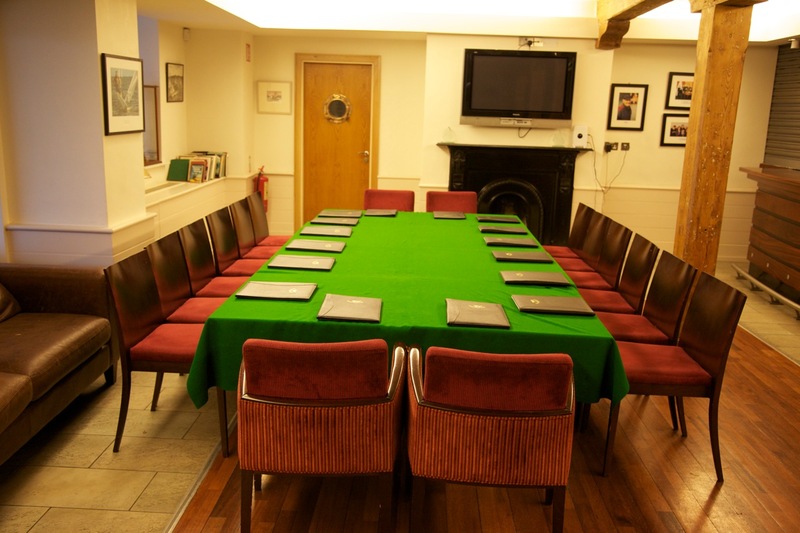 To book the JB Room for your meeting or social event contact the Manager, Tim O’Brien at manager@nyc.ie.